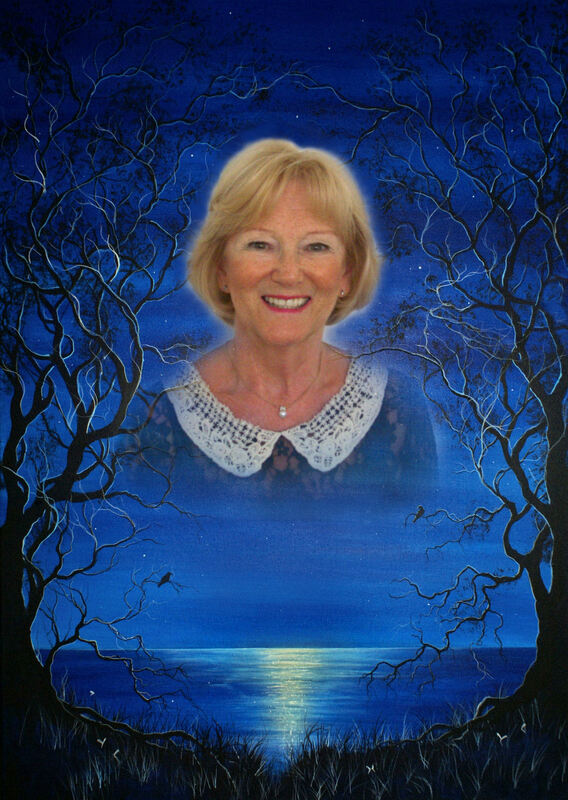 Born Jaqueline Kay Robertson in Glossop, Derbyshire; Kay now lives in Horsham, West Sussex. She gets her poetic inspiration from the places she has travelled to, the beauty of nature, the people she loves and even the ordinary, everyday things. Moonstruck is a collection of her life-long memories and reflections, told in poetic verse. It is illustrated by artist John Wakefield. It was created as a gift to her family.